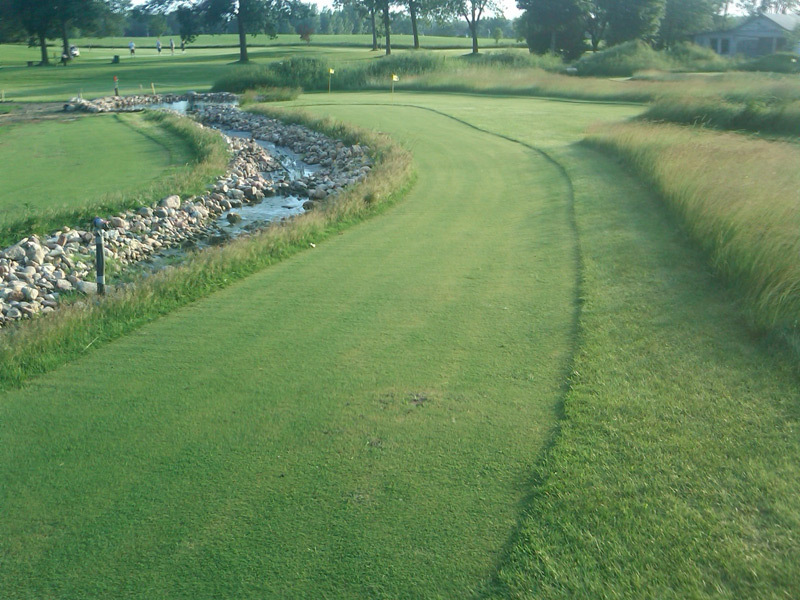 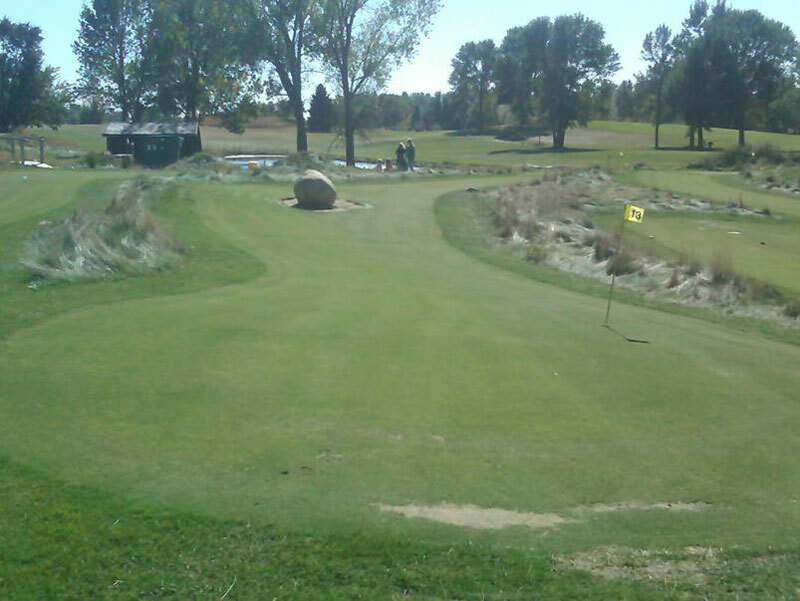 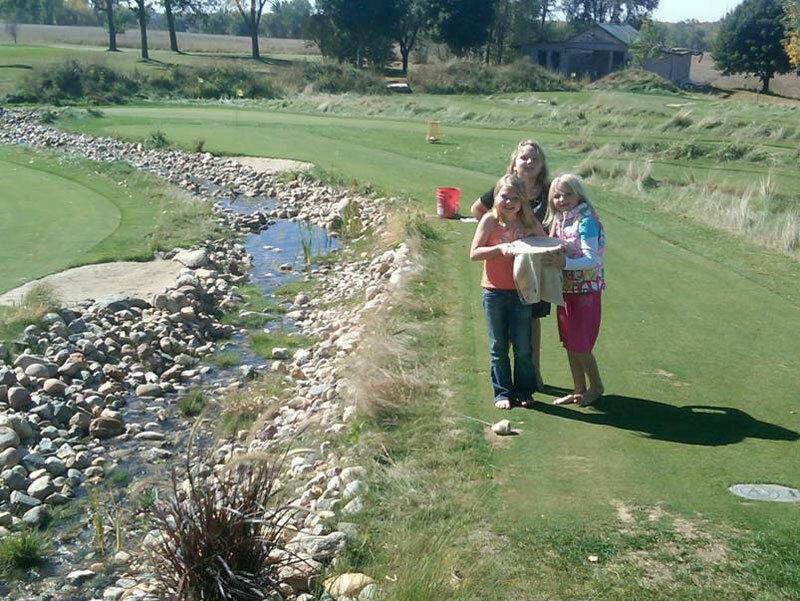 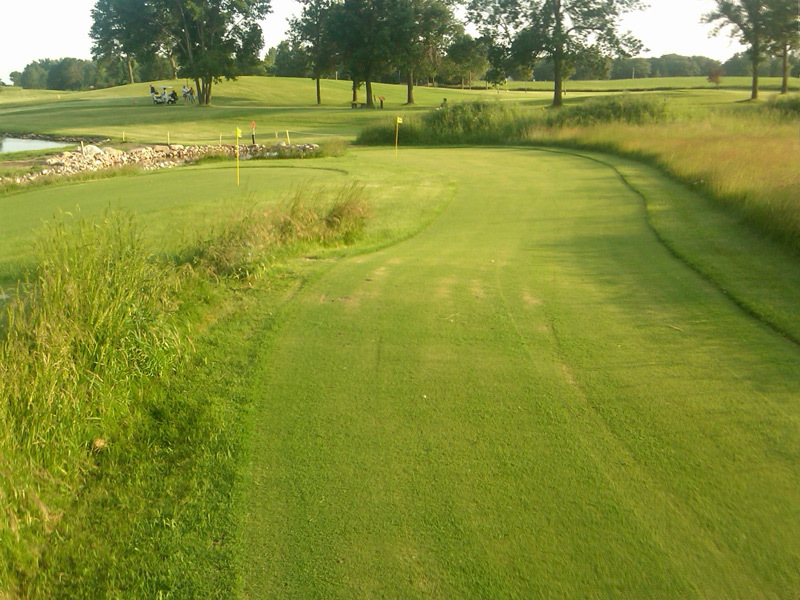 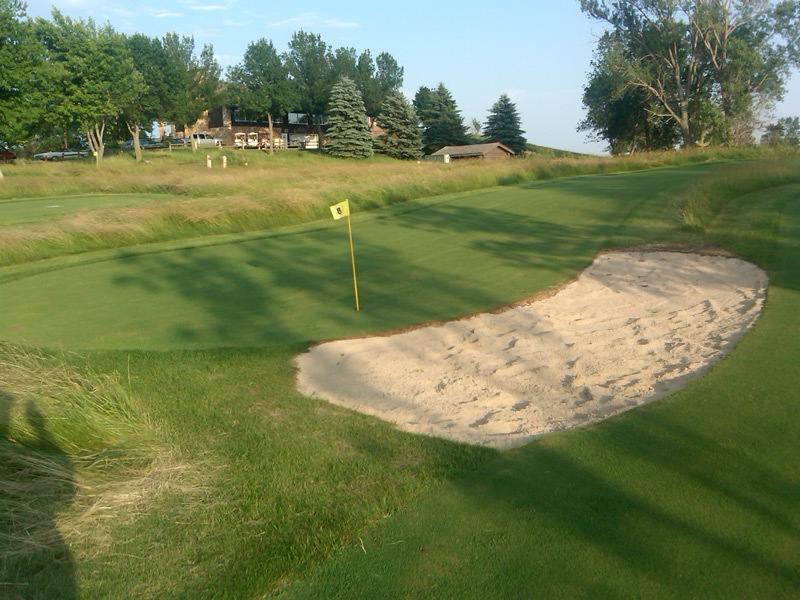 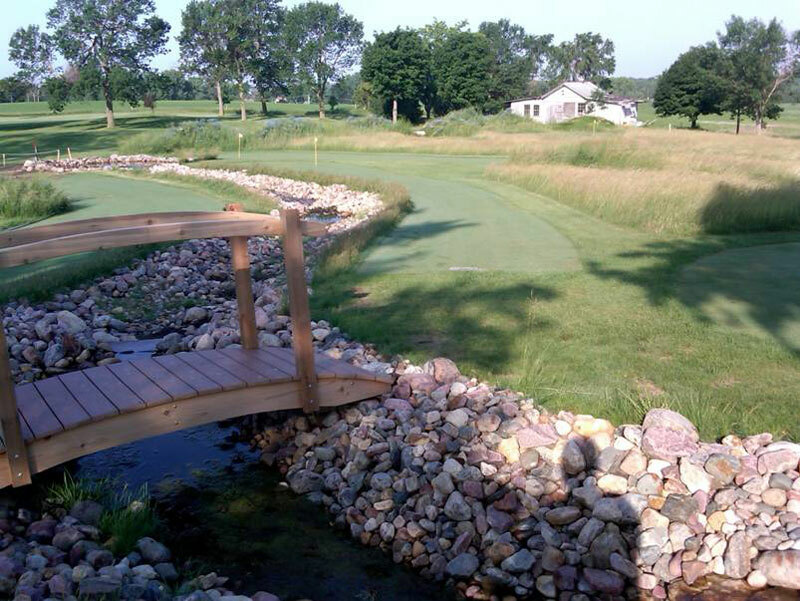 Indian Hills Golf Club has created a new and rare experience for golfers and non golfers of all ages. 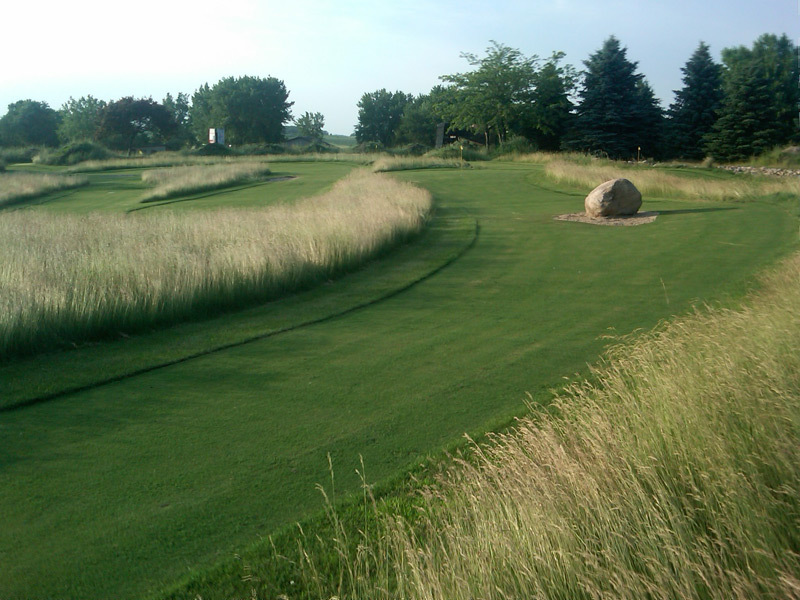 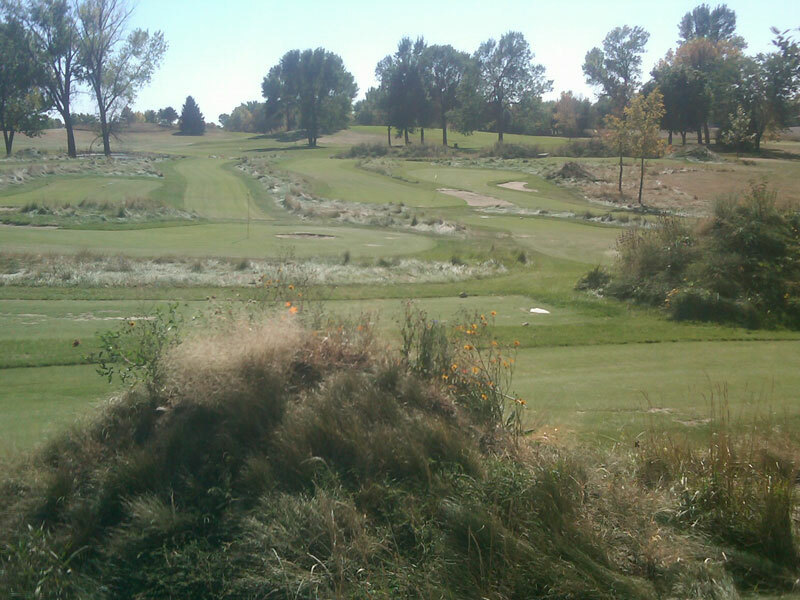 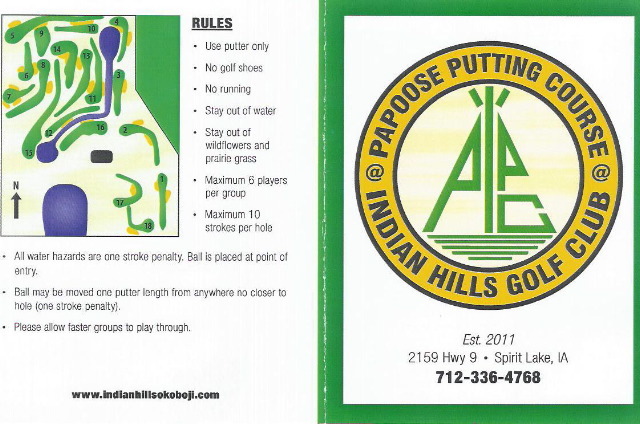 The Papoose Putting Course is a real bent grass miniature golf course with natural hazards such as sand traps, a lazy river, fescue and prairie grass. 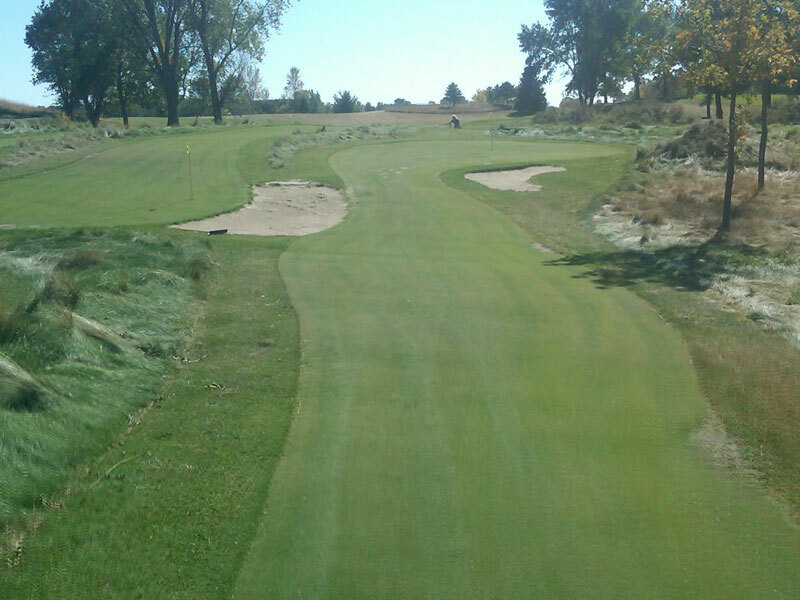 The holes range from 60 to over 200 feet long with many doglegs and undulations to give the course a challenging yet playable routing. 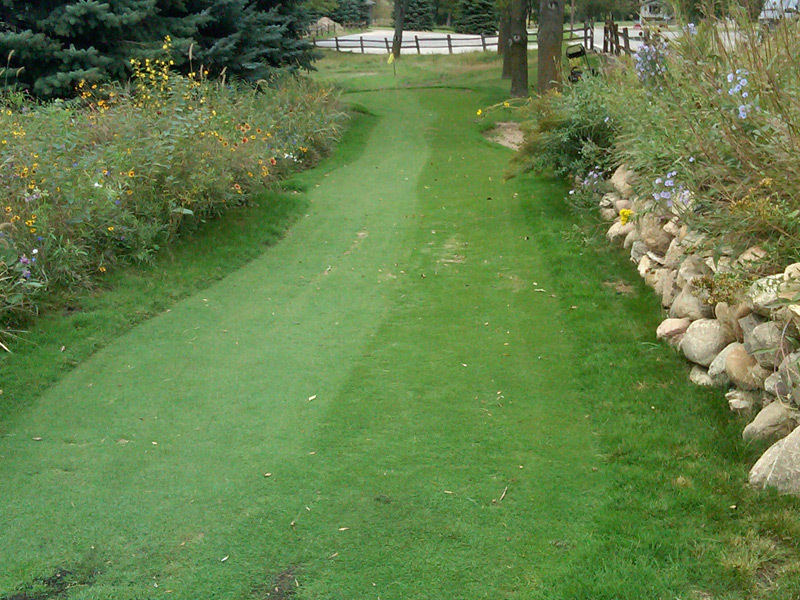 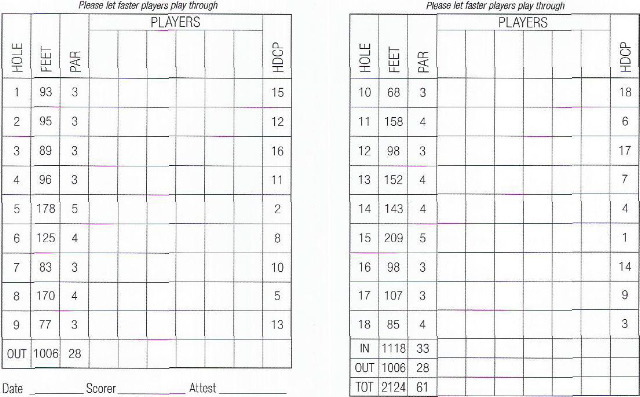 Bring your own putter and ball or use one provided by us.